Who Does not want to study in High-Quality Institutions with International Background? Canada is known for its excellent education institutions, Top Quality Education Programs, and an innovative economy. 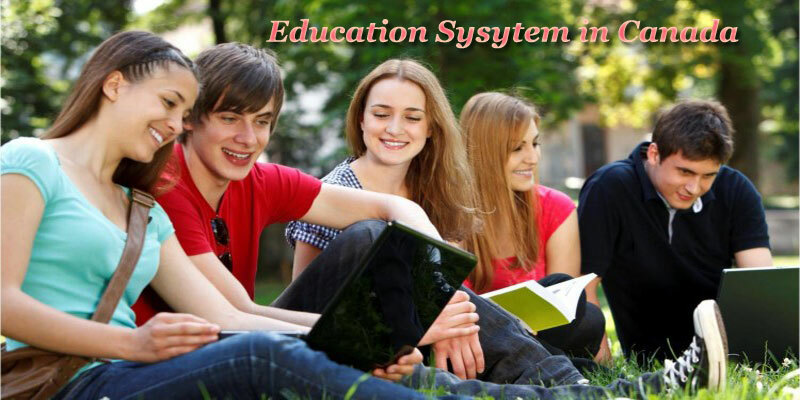 So Students wish to learn in Top Quality Educational Institutions can Study in Canada. From the Many Countries that are offering Study Abroad Programs, Canada is a popular country. With 12 Top Universities, Canada offers a World-class education to the students who are interested in studying in Canada. With a Several Benefits like affordable Tuition fees, Part-time job facility while you study and the opportunity to work after you graduate, and with the Great Lifestyle, Canada has become a popular study destination for Indian Students. And the Canadians are also warm welcoming people they welcome international students with open arms. Also, the Canada is one of the best places to live in the world according to UN Rankings. 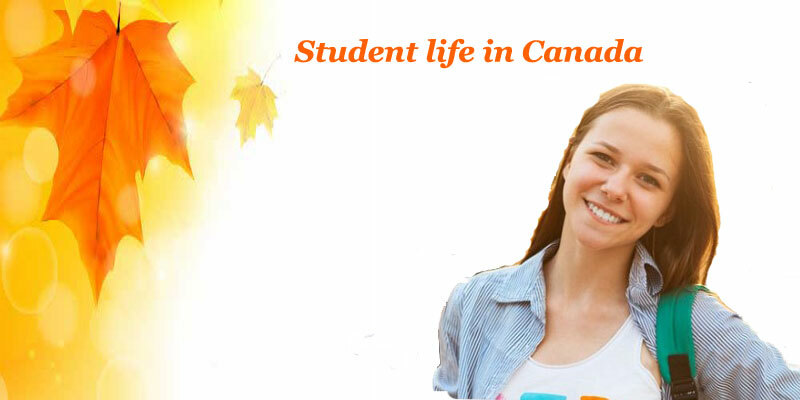 So by choosing Canada as Study Destination you can study in world-class institutions with a great lifestyle in a beautiful and diverse country. 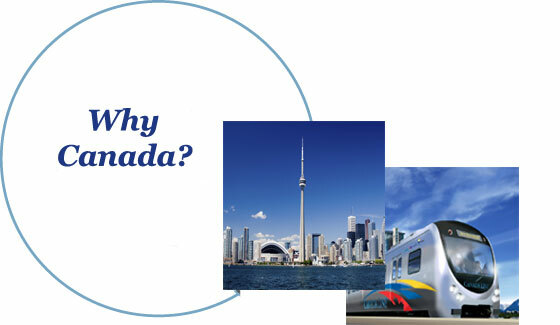 There are many reasons that make your choice to study in Canada. However, the main advantage of Studying in Canada is the universities in Canada offer a proven top-class education, with no less than 12 Canadian Universities are in Top 200 Universities list according to Times Higher Education Supplement. So you have plenty of Universities to choose from. And the Universities in Canada also offers a diverse range of courses. So Students can select the interesting course in his preferred university to study in Canada. Along with the Universities, Studying Abroad in Canada has many benefits too like an active and varied lifestyle in a beautiful country, great health care benefits, the opportunity to work, friendly locals and low tuition fees. You can also have an opportunity to make New Friends, experience new landscapes and learn new skills through Many study activities while you study in Canada. With the Changing seasons, you can experience a new activity like walking during spring and fall, sailing and summer festivals during, obviously summer, and hiking, skiing and sledging in winter. The Universities in Canada also allows you to do part-time jobs during your studies, so it will reduce some financial burden on you. Through these Part-time jobs, You can not only earn a Money you can also add all-important skills and experience to your CV. You will also be able to work for a year after your graduation without the Work permit if you have the Study Permit. But it depends on the job you choose. Canada is a North American Country covering 9.98 million square kilometers. It is the Second Largest country in the World by its total area. Among so many Foreigners Canada is first famous for its tourist attractions. 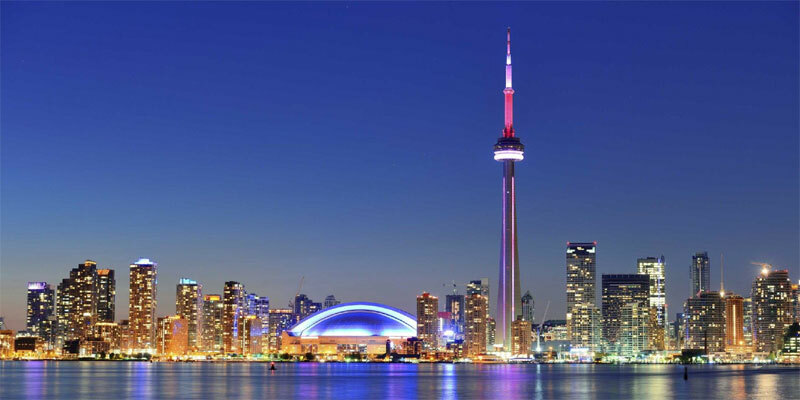 In its large Geographical Space, it contains several tourist attractions such as powerful Niagara Falls, the huge CN Tower, Toronto Zoo, the beautiful Glacier National Park, the equally gorgeous Banff National Park, and the imposing Canadian Rockies, etc. So while studying in Canada you can travel around all these Tourist places when you have a free time. The Canada is a well-developed country, it has huge building cities of Montreal, Quebec, and Toronto which offer everything you could possibly want from life. And the Canada has the tenth highest nominal per capita income in the world as well as the ninth highest ranking in the Human Development Index. It also ranks among the highest in International Measurements of Quality of life, Government Transparency, economic freedom, civil liberties, and education. Banff National Park and the Rocky Mountains. St. John’s Signal Hill National Historic Site. Polar Bears of Churchill, Manitoba. Canadian Museum for Human Rights. In Canada, a Great Importance is given to the learning and Maintaining high standards in Education. The Canada’s Education is known for quality and excellence across the entire global education sector. And in Canada most part of the Education is provided publicly, funded and overseen by federal, provincial, and local governments. Compared to the OECD Average the country spends more on education and it is the second highest among the G-8 countries. The Ministry of Education in cooperation with the district school boards administer the educational programs. What makes studying in Canada differentiates from other countries is its lower living Costs and Tuition Fees for International Students. Canada encourages the development of diversified study options at Diploma, Postgraduate Diploma, and MS (Master of Science). And Moreover Canadian institutions are involved in international research partnerships and offers advanced research facilities to the international students to study and address major world issues. So by Studying in Canada you can study in one of the Universities with global standards. How is the Life of a Student in Canada? Compared to other Countries in the World you will definitely see the life in Canada is completely different. It is so popular in Financial Point of View. The Tuition Fee and living costs in Canada are more affordable compared to the USA and some other countries. So Students can live in Canada at an affordable cost. And while studying in Canada you can have an opportunity to meet with people from different cultures and can learn multiple languages which is a huge advantage to survive in the business world. Another important Benefit of Studying in Canada is its public transportation even in late hours. So you can reach safely at your home in any time. As a Student, before landing onto the Canada you also need to think about accommodation. It is good to arrange some accommodation before you arrive in Canada. You can arrange your accommodation in a hall of residence, rent a house with friends, or board in a homestay with the help of friends already in Canada or through consultancies. And to reduce the burden on international students with living Canadian Government also allowing them to do work during their studies and 1 year after graduation without any work permit if they have proper student Visa. So with all these Options Students in Canada enjoy their student life by learning and earning. According to the latest QS World University rankings 2016/17, 26 Canadian Universities featured among the world’s Best Universities. Among them 3 Universities are placed in Top 50 and further 10 Universities are placed in the Top 300. And every year not less than 12 Canadian universities named in the Times Higher Education Supplement Top 200. Among all those Universities selecting the best one will definitely be difficult for you. 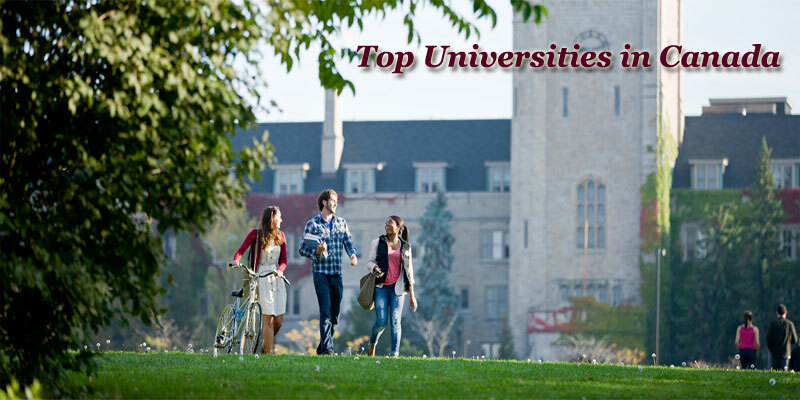 So for the sake of the aspirants here we have provided the list of top universities in Canada. Here are some of the universities that you can consider if you wish to attend university in Canada. we have provided this List of Top 10 Canadian Universities based on QS Top Universities Rankings. These University rankings help students to compare quality higher education institutions and to identify the best universities worldwide. To Join in one of the Canadian Universities you must prove your language skills by providing Test Scores of English or French. When you are applying to Study Programs in English you should take English Language Tests like IELTS. 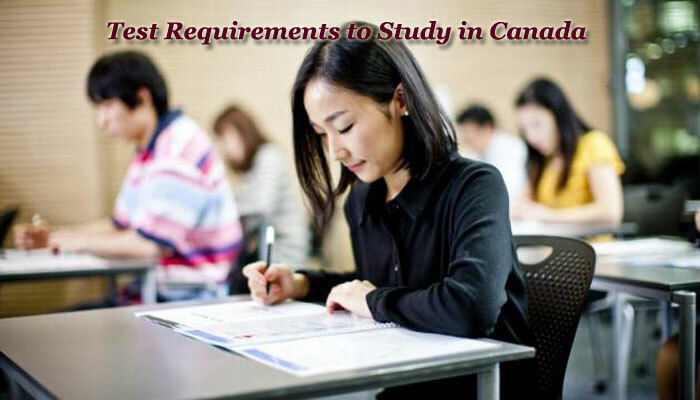 The Candidates who have successfully completed their Undergraduate Studies in their home Country with an IELTS Score between 6.5 – 7 are eligible to get admission in Canadian Universities. However, the Score requirements may from one university to other university and the course to course. So check the website of your chosen university to know the complete details regarding Test requirements of Canadian Universities. The Universities conducts these admission tests to ensure that you have the right skills and knowledge to successfully complete the course. One of the Important reason why so many international students pay interest to Study in Canada is its living cost. Compared other western countries like the USA the Tuition Fee and Living Cost is very less and it is affordable for International Students. The Estimated living expenses per month are around 400 – 800 Canadian Dollars. But you can live less or more than that, depends on your lifestyle. You can take shared room or Dormitory to reduce your costs or you can take a rented house to live freely, but the cost may increase. Coming to the Tuition Fee, it is also affordable. The Expected Budget is around 6000 to 17,500 Canadian Dollars for undergraduate courses and 6500 to 33,000 per year for Graduate Courses. However, the tuition fee may vary from university to university and course to course. And while you are in abroad you also need to consider food and traveling expenses along with the Tuition Fee and Accommodation. 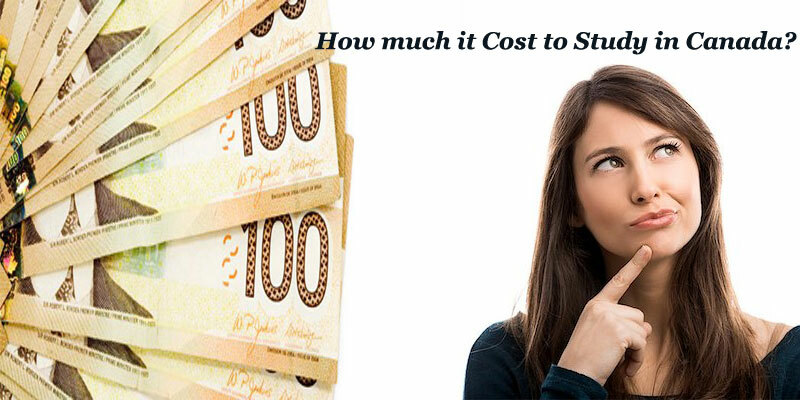 So calculate all costs and estimate your budget before going to Study in Canada. The Canada offers an Affordable Education, Tuition Fee is less compared to other western countries. You can Study in an Internationally recognized Universities. By Studying in Canada you can get a globally recognized Degree Certificate as being equivalent to those obtained from the United States or Commonwealth countries. You will get an opportunity to make friends and live in Multicultural Society. Can improve your language skills. Pioneering and Abundant Research Opportunities. If you have graduated from a Canadian University you would get points for permanent residency in Canada. There is a Possibility of Immigration. Affordable living cost and Reasonable expenses. You can Work while you study in Canada. The Post-graduate work permit is available. Like Other Foreign Countries, Canadian Universities and Institutions have also their own admission standards. So it is better to check university website and start their application process in advance. In general, most of the Canadian universities follow semester Pattern. The Academic year is divided into Two Semesters, First Semester is called as fall semester in September-December Month and the other one is Winter Semester in January-May Month. Some Canadian Colleges also offers Summer Semester which starts in May. The Application deadline for Fall Semester generally begins from the middle of December and ends in March. It may vary per university to university. The important steps that you need to go through while applying to the Universities in Canada include. The Student to Faculty Ratio, Rank, and Reputation of the University. The Climatic Conditions and location of the college (Big city/Small town/Rural setup). 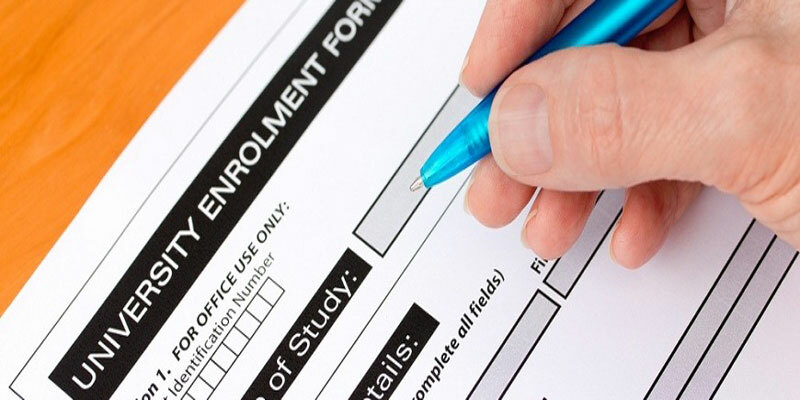 Pre-Application: Once you have decided the list of universities and courses you would like to apply to based on your academic grades and Test Scores and Financial ability you can a letter requesting further information to the compiled list of universities. You can request application materials and application forms from 25-30 universities in one of the following ways. Official score reports of SAT/TOEFL/GRE/GMAT. Statement of Purpose required for graduates and optional for undergraduates. Mark sheets and Transcripts from College or University. Bank Statement for the Evidence of funds to support your study. Affidavit of Financial Support i.e. letter signed from sponsor or parent. After receiving your application the university will analyze your profile and send you the acceptance letter if you are eligible to get admission in it. With the Offer letter, you can then apply for student Visa and student authorization at the Canadian embassy or consulate of your home country. Because of this long process, it is always better to start your application process at least 15 to 18 Months ahead of the date of Admission. If you don’t want to go through this long process, just visit our PVK Education Consultants. Our Advisors will apply for the University on your behalf by analyzing your Academic Profile and Interests.